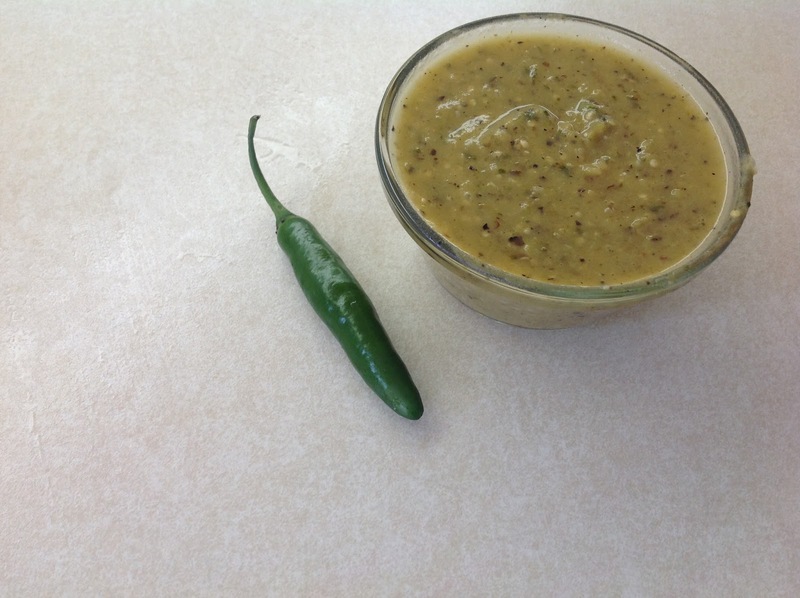 Have you ever made salsa verde? I guess that's what I made the other day. I thought I was making "Roasted Tomatillo Sauce." It turns out that roasted tomatillo sauce = salsa verde. Normally I wouldn't be munching on tomatilloes, but I got a bunch of them in my CSA box last week. 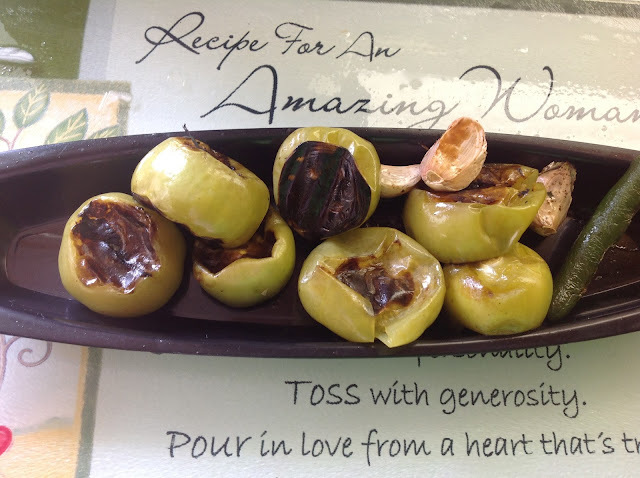 After reading the tomatillo Wikipedia page, I searched the interweb for recipe ideas. 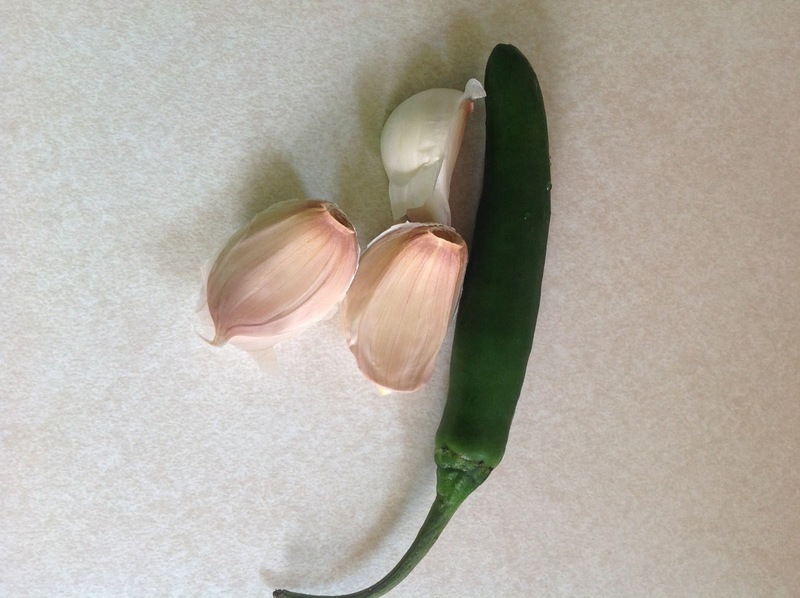 I put several of those recipes together and added my own little twist. 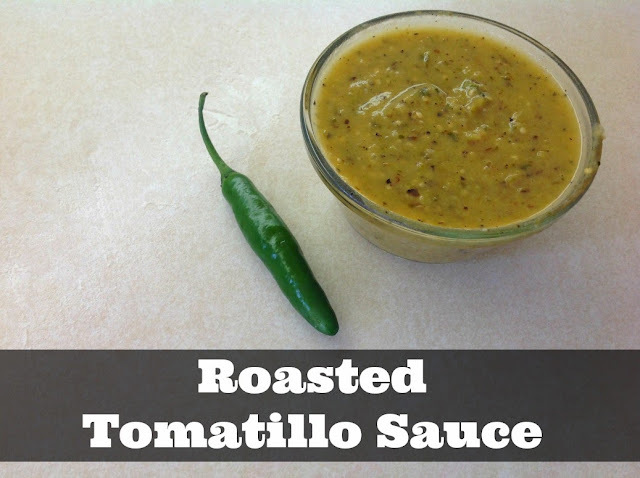 This sauce/salsa is tasty on eggs, meat, toast, or whatever else you can dump it on! 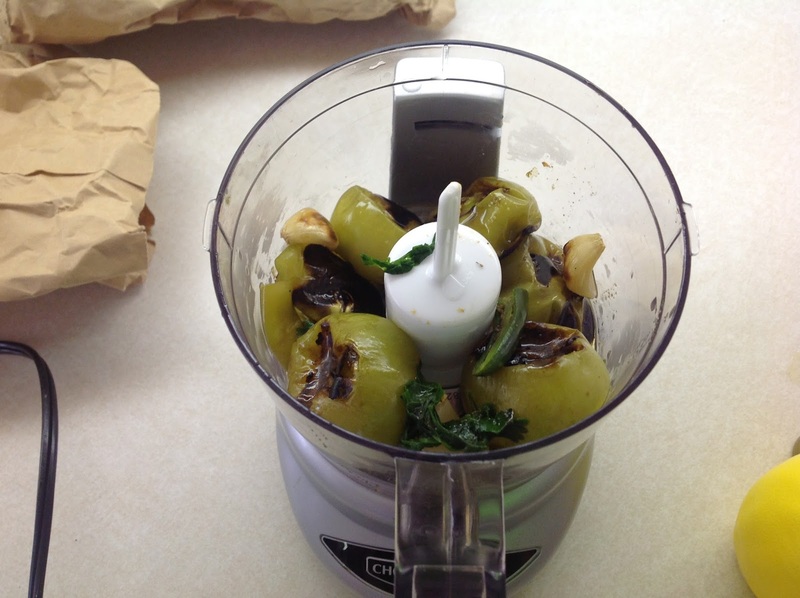 After everything has been roasted/grilled, place all the ingredients in the food processor and blend it, baby! Then you'll have your saucy-sauce. PS: Last chance. Please send a tool photo or two! 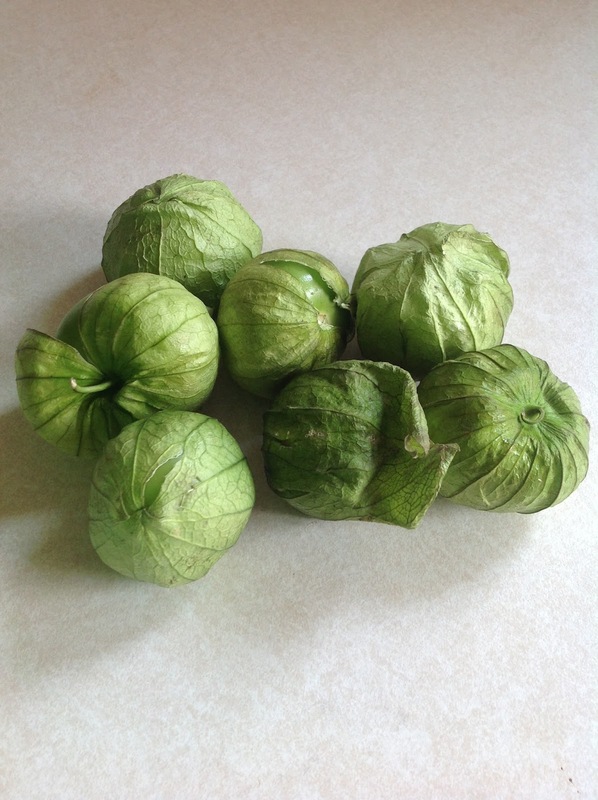 Ooh... perhaps now I'll actually use the tomatillos from our CSA!